Off Duty Officers, Inc. leads the NATION in the management of professional off duty and retired police officers providing stellar nationwide security services. From basic drive patrols to on-site armed guards and unarmed security personnel. Our security company’s services cover the gamut of live security guard applications. We offer short-term and long-term assignments. Armed security guard services include uniformed standing guards, bodyguard and plainclothes security that accommodate your safety needs. Trained and certified guards for your specific requirements. Supporting Human Resources with security guard services for the following Workplace Violence prevention: terminations, downsizing, shareholder meetings, press conferences, company gatherings, disciplinary actions etc. 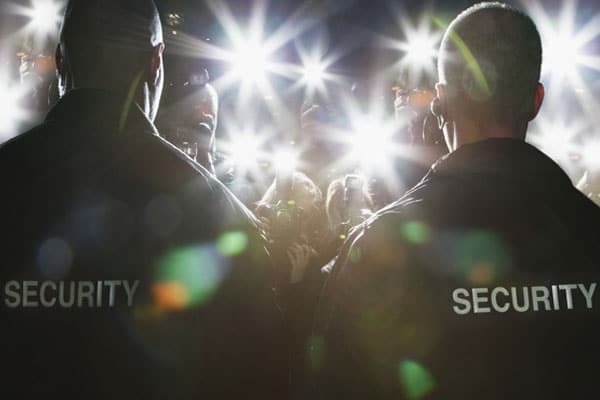 Whether the corporate event is an annual shareholder meeting, product or service announcement, executive retreat, or corporate celebration, our security guard company will deliver the event security services you expect. Our professional security officers know what to look for in securing apartments, condos, HOA’s, and gated communities to keep the residences and property safe from vandalism, theft, or personal attacks. Our fire watch guards remain on site during until your fire detection systems and sprinklers are fully operational, have been inspected and cleared by the Fire Marshall and can deploy a security team with minimal notice. Our background investigations provide a range of information suited to meet everyone from Fortune 500 Enterprise to the small business. Information that includes employment screening, criminal history and public records. Loss prevention is a necessity of any retail operation. Reliability, professionalism, and the ability to follow company procedures are a must. 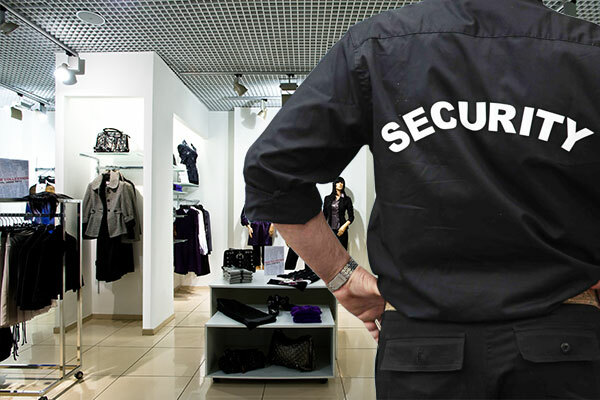 We provide retail security consulting and vulnerability and threat assessments. 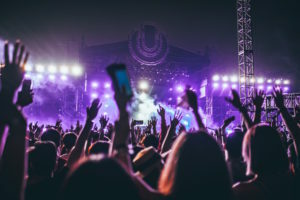 Our private party security services are designed with extreme safety measures in place that protect party hosts and party-goers from any impending threats with professionalism and discretion. 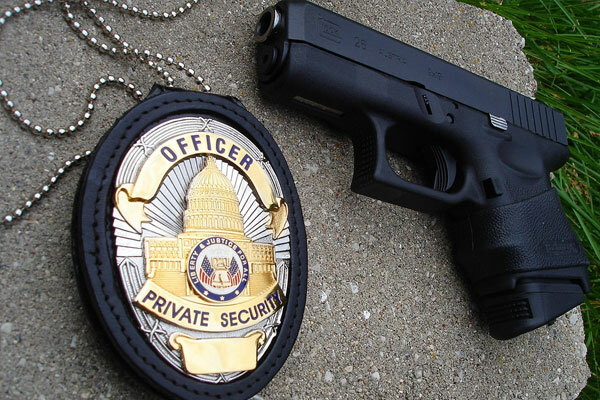 Private security services from VIP security experts. We offer reliable protection and discretion for executives, celebrities, athletes, dignitaries, and anyone accustomed to being in the public eye. Discreet, reliable and professional private security. We provide professionally-trained officers for concierge security, doormen, and as security receptionists for residential buildings. Our doormen offer the security to enhance residents’ quality of life. Mobile patrol units provide a strong visual deterrent to the criminal element. Our mobile patrol cars may also come with First Aid kits, as well as emergency aid equipment such as jumper cables and jacks. In the event of a natural disaster, our Emergency Response Security units are prepared for rapid deployment, nationwide. 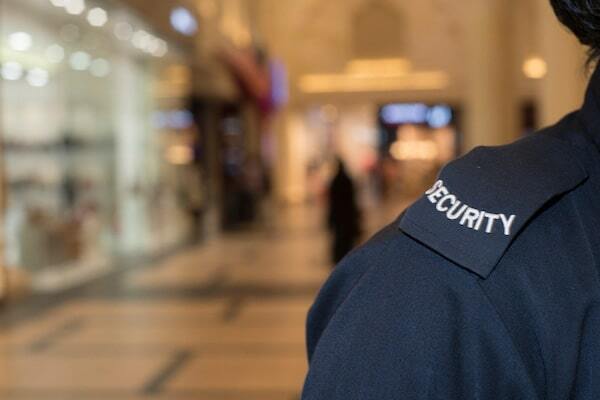 Retail security services in the event of alarm failure, natural disasters or civil unrest. Our Mission is to always work toward a higher level of performance. To partner with our customers by providing highly trained law enforcement personnel, utilizing state of the art methods in the most cost effective and confidential manner possible. Rapid response with nationwide security service. Licensed and trained Security Officers for Power to Arrest. Our Guards are trained in CPR/fFirst aid. Professional training programs that exceed standard requirements. We incorporate strict standards of accountability. 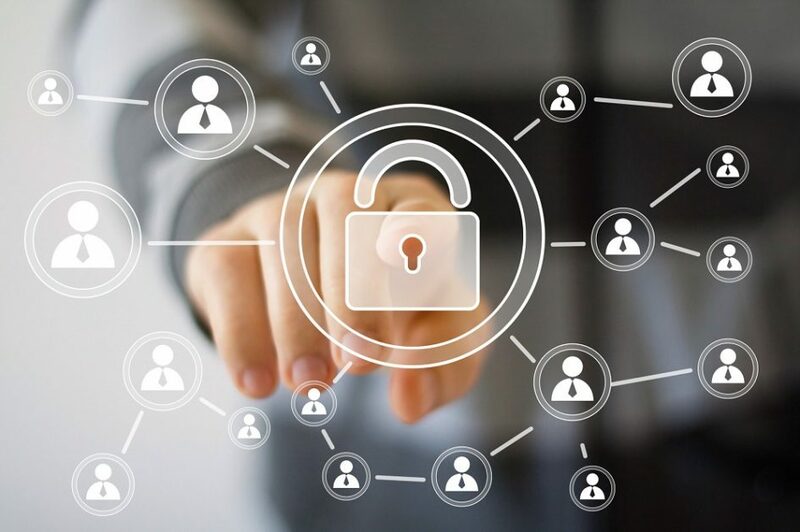 We apply advanced technologies and logistical processes to our security operations. Individualized Attention to Customer Needs. Although the odds of being involved in such an event are low, the sudden, catastrophic nature of these attacks requires that individuals, schools, workplaces, and public areas think about how to respond. The Los Angeles County Sheriff's Department has created this video to help people answer the question "What would you do?" If you have to immediately exit a location, how can you do so safely? If you cannot get outside and away from the threat, how can you secure yourself and those with you against attack? If you must confront your attacker, how can you do it in a way that gives you the best chance of success?